we had a blast, thank you!!! You guys look awesome! 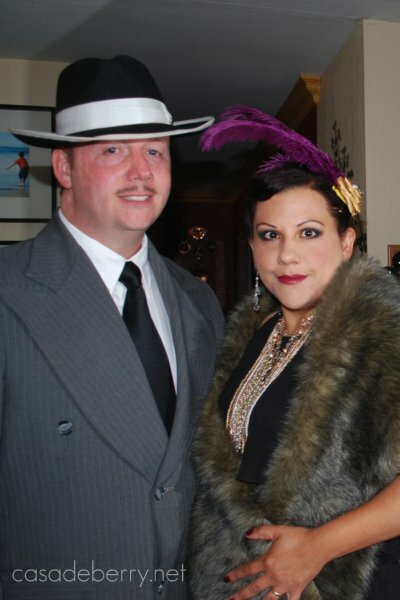 I love dressing up- we did a 40s era murder mystery dinner earlier this year and it was fabulous!